Muhammad Ali was one of the most influential athletes in American history, a three-time heavyweight boxing champion who fought as well with his mouth and mind. In a career full of seemingly magical feats, Ali’s greatest trick may have been his transformation—from one the nation’s most reviled characters to one of its most beloved. It was in that journey that the boxer left his marks—including welts, cuts, and bruises--on American culture. He was born Cassius Marcellus Clay Jr. on January 17, 1942, in Louisville, Kentucky, the son of a sign painter and a domestic worker. His paternal grandfather, Herman Clay, was a convicted murderer. His paternal great grandfather, in all likelihood, was a slave. 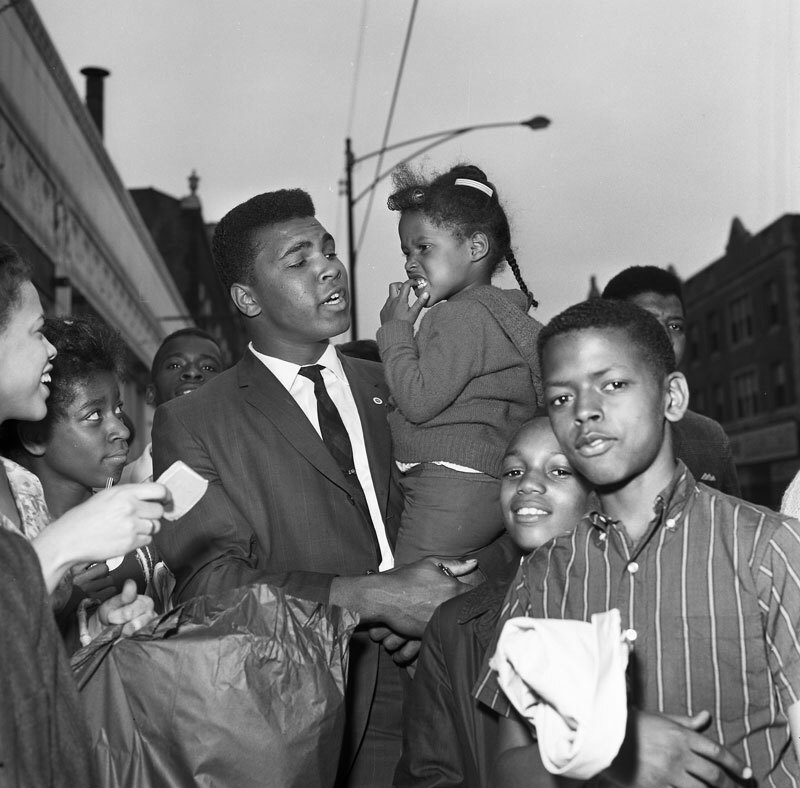 The young Cassius Clay was a poor student who struggled to read the printed word, probably as a result of dyslexia, according to his wife, Lonnie Ali. He discovered his talent for boxing by accident, at the age of twelve, when he told a police officer that his bicycle had been stolen. 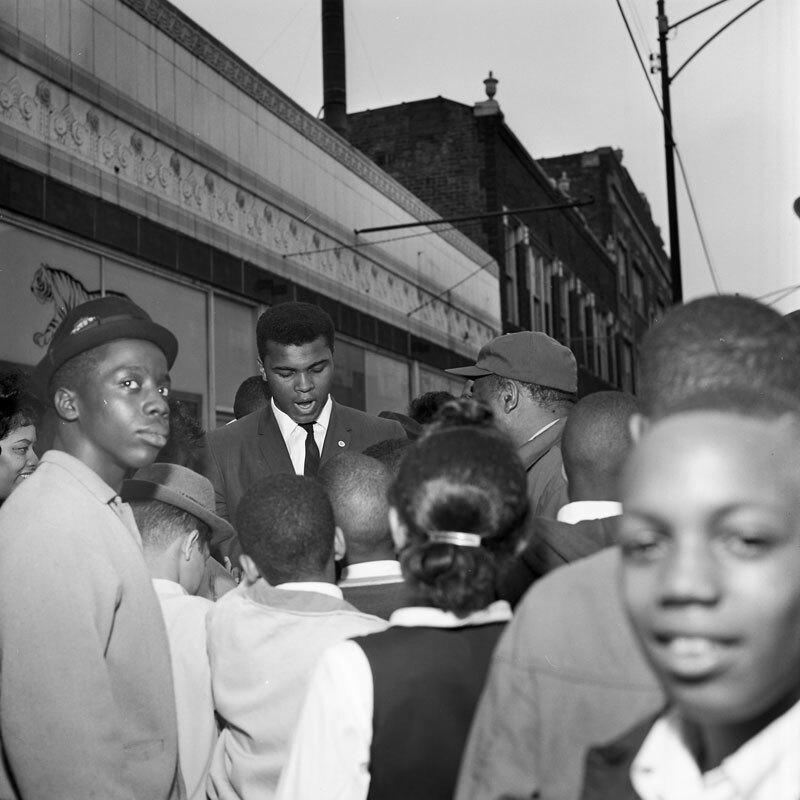 The police officer invited Cassius to join a group of young boxers, black and white, who trained at a gymnasium in downtown Louisville. In 1960, while taking time off from high school, eighteen-year-old Cassius Clay won the gold medal as a light heavyweight at the Olympic games in Rome. He turned professional soon after and won his first nineteen fights before earning a chance to fight for the heavyweight championship against Charles “Sonny” Liston in 1964. Liston was the most feared fighter of his time, and reporters covering the fight predicted almost unanimously that Cassius Clay would lose. When the fight began, however, reporters saw instantly that Cassius Clay was not only bigger than Liston, he was also much faster. Clay attacked with relentless jabs and combinations. After the sixth round, Liston quit. 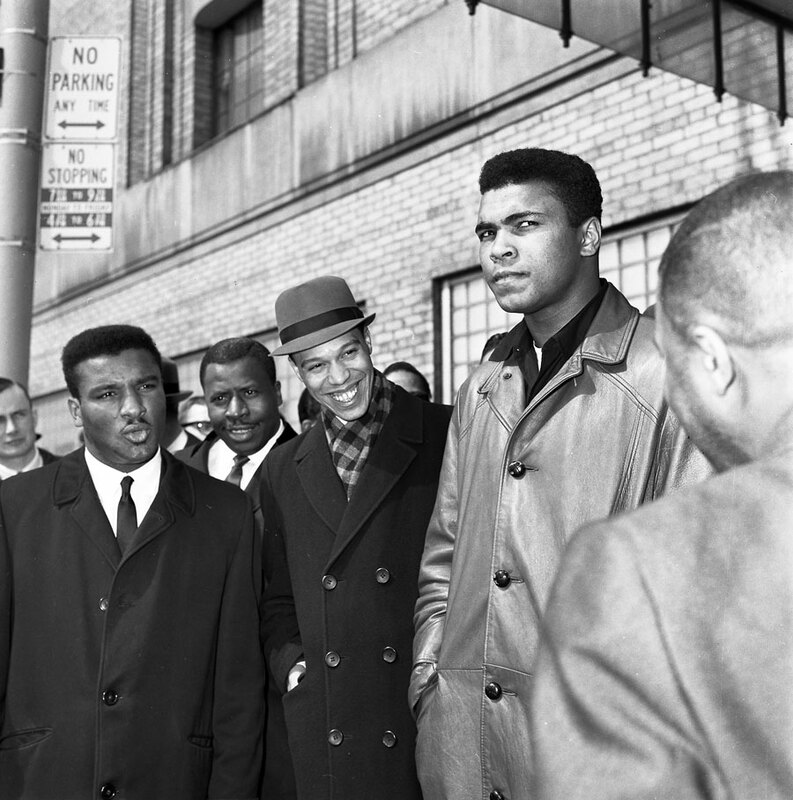 After the fight, Clay told reporters he had joined the Nation of Islam and embraced the teachings of its leader, Elijah Muhammad, as well as the group’s most prominent minister, Malcolm X. 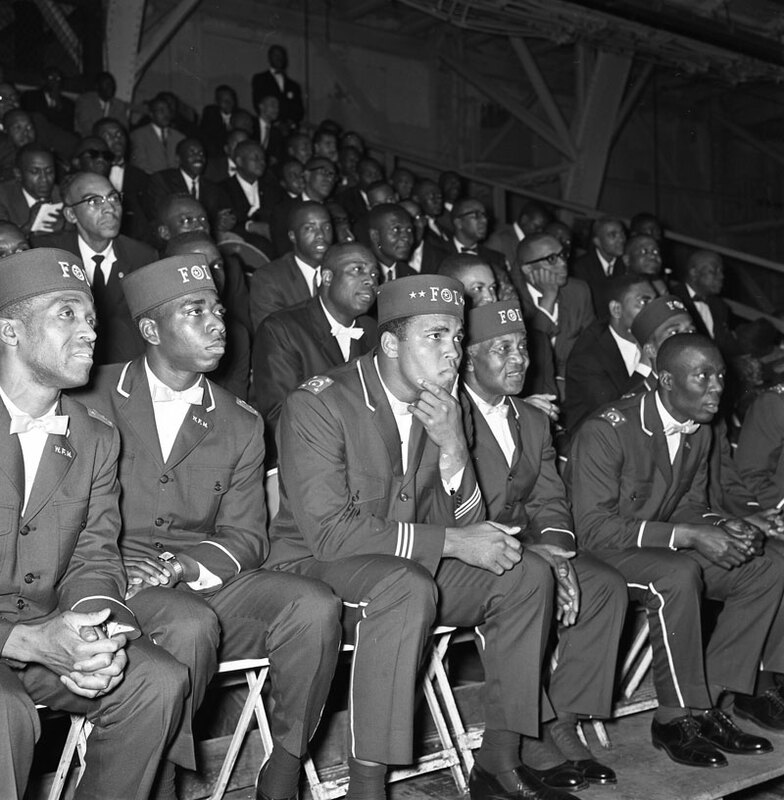 At a time when civil rights leaders such as Martin Luther King Jr. were leading the fight for integration, the Nation of Islam preached separatism, saying white Americans would never give black citizens true equality. 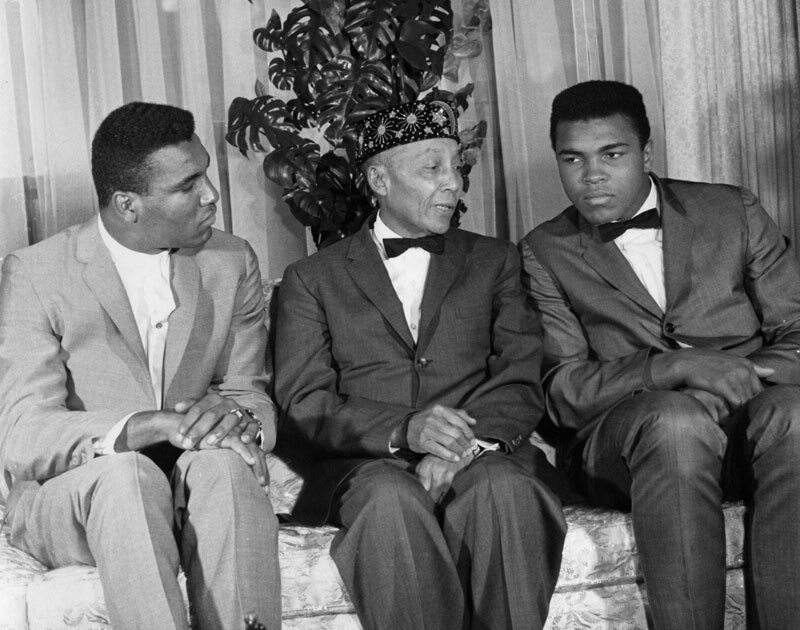 The boxer said he would abandon his so-called slave name and accept the name Muhammad Ali, which had been chosen for him by Elijah Muhammad. As Cassius Clay, the boxer had been deemed a loudmouth who didn’t know his place and didn’t comport himself with the dignity expected of sports heroes. Now, as Muhammad Ali, he was something more dangerous. “I pity Clay and abhor what he represents,” wrote Jimmy Cannon, one of the most influential sportswriters of the time. “In the years of hunger during the Depression, the Communists used famous people the way the Black Muslims are exploiting Clay. This is a sect that deforms the beautiful purpose of religion." Muhammad Ali changed that. He became one of the most talked-about men in the world. He criticized Dr. King and other leaders of the civil rights movement for their timidity. He traveled to Africa and the Middle East, where he was cheered not only for his boxing fame but also for his embrace of Islam. And, in 1967, he stood in opposition to the Vietnam War, refusing to be drafted. On the one hand, he claimed his objection was political—a black man ought not fight for a country that continued to treat him as a second-class citizen. On the other hand, he claimed exemption as a minister in the Nation of Islam, saying his religious beliefs precluded him from fighting. Courts rejected both arguments, judging him guilty of draft evasion and sentencing him to five years in prison. Boxing officials denied him licenses to fight and stripped him of his championship. 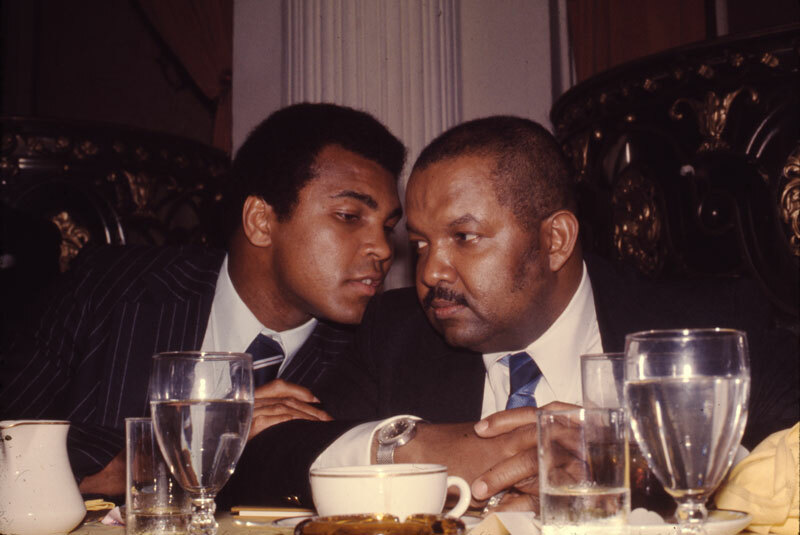 By the time the U.S. Supreme Court overturned Ali’s conviction, the war in Vietnam had grown wildly unpopular, with protests erupting all over the country, and Ali’s bold anti-establishment stance made him a hero even among people who cared nothing for boxing. In his return to boxing, he lost to Joe Frazier in his first attempt at reclaiming the heavyweight championship. He lost again two years later to Ken Norton, defeated Joe Frazier in a 1974 rematch, and then earned the chance to regain his championship in a fight against George Foreman, who was considered the most devastating puncher the sport had seen since Sonny Liston. 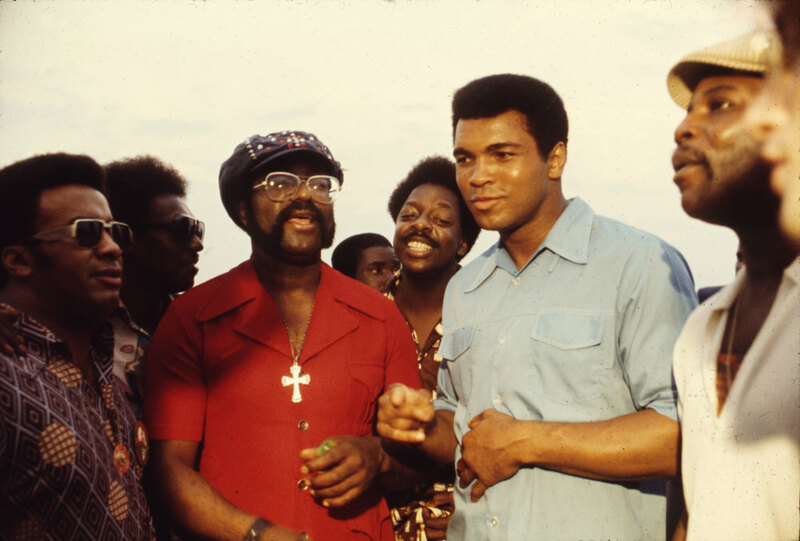 In the fight against Foreman, which was held in Zaire, Ali was once again a heavy underdog. Once again, he defied expectations. But while he had been too fast for Sonny Liston in 1964, ten years later, Ali did not rely on speed. Instead, he let one of the most powerful punchers in boxing history pound away until Foreman’s arms grew weary and his hope of a quick knockout faded. 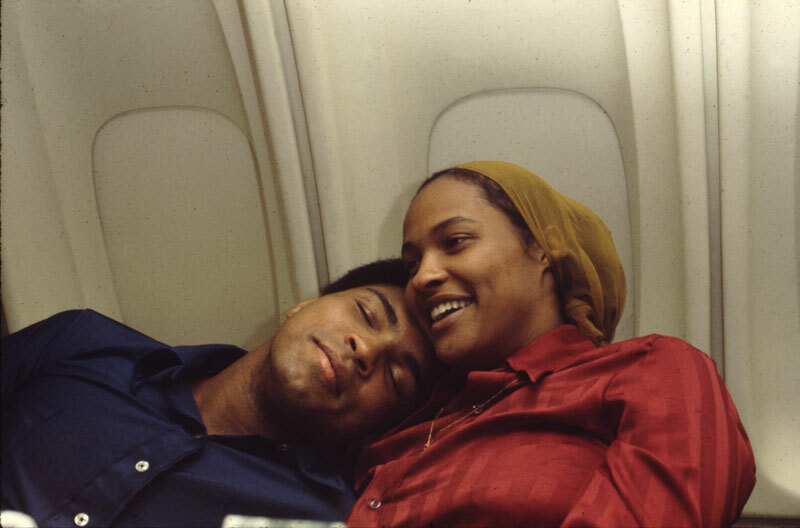 Once, Ali had described his style as “float like a butterfly, sting like a bee.” Now he called his strategy “the rope-a-dope,” and he would rely on it increasingly in the late stage of his career, absorbing increasing number of punches. He lost his title to Leon Spinks in 1978, regained it in a rematch with Spinks later that same year, and then announced his retirement. 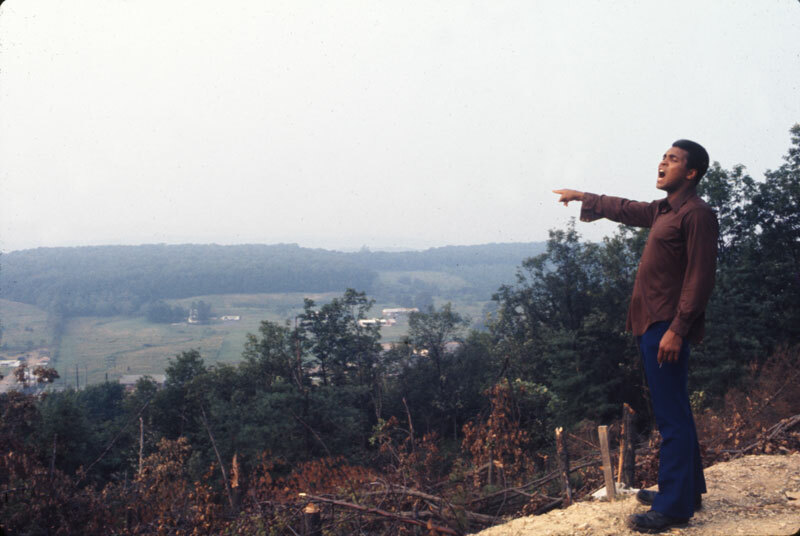 In 1984, Ali announced that he had been diagnosed with Parkinson’s, a degenerative neurological condition. In subsequent years, he traveled widely, raising money for many causes, including the Muhammad Ali Parkinson Center in Phoenix. He also traveled on behalf of the American government on diplomatic missions, including negotiations to win the release of hostages. He died June 3, 2016.